Indiegogo may have only started offering equity crowdfunding options on its platform back in November, but the company is already planning some big moves for 2017. 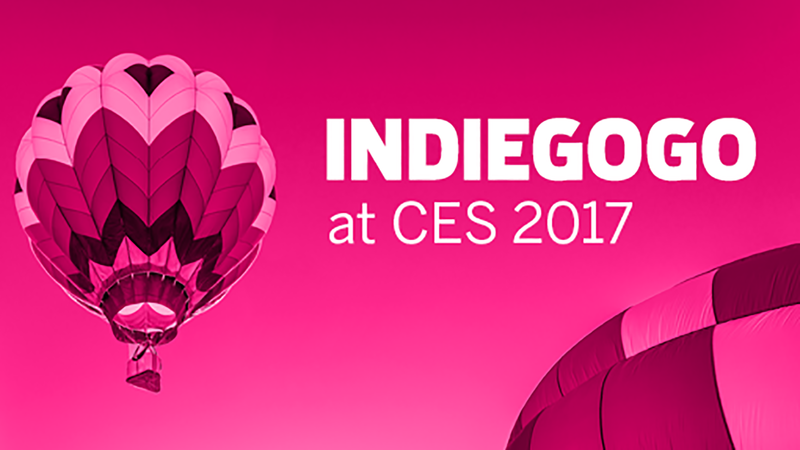 Speaking with TechCrunch at CES 2017, Indiegogo CEO Dave Mandelbrot revealed that the crowdfunding platform wants to allow campaigns to offer both traditional perks and equity investment simultaneously. This is big news as many want to treat crowdfunding as an investment platform, but most platforms generally only work as pre-order platforms. There are also tons of equity crowdfunding specific sites (read more about the Best Equity Crowdfunding Sites) but Indiegogo hopes to bridge the gap to bring equity crowdfunding to the mainstream. The most notable reason why someone would want to use equity crowdfunding instead of getting a simple perk is the story of Oculus. The VR company launched on Kickstarter to great success, and was later acquired by Facebook for $2 billion in 2014. Oculus backers felt betrayed, as their early investment into the unknown company helped it succeed, but backers reaped none of the rewards. We should note that none of this is set in stone yet. While equity crowdfunding is already covered under the JOBS Act, this will be the first time a crowdfunding platform has tried to hybridize perks and equity in a single campaign. Indiegogo still has to get this model approved by the US Security and Exchange Commission. If the company can successfully blend perks and equity crowdfunding, it could help differentiate Indiegogo from platforms like Kickstarter and help to link savvy investors with startups.